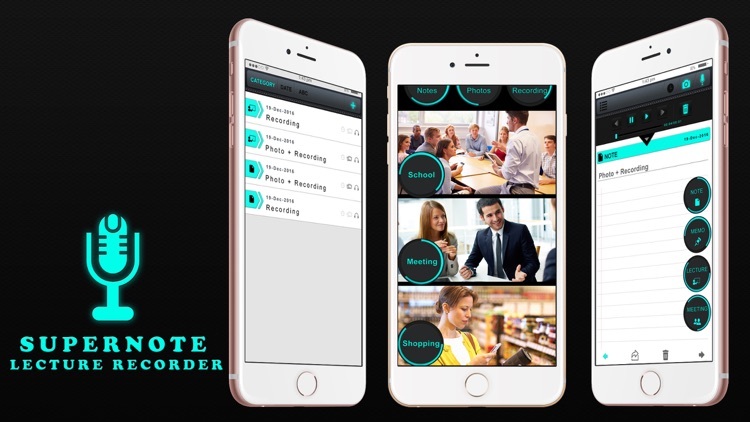 Best for lectures, meetings, conferences, interviews, brainstorming sessions, quick notes, to-do list and more. 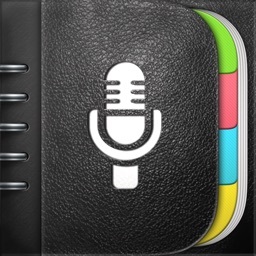 Great tool for work, school and everyday life. 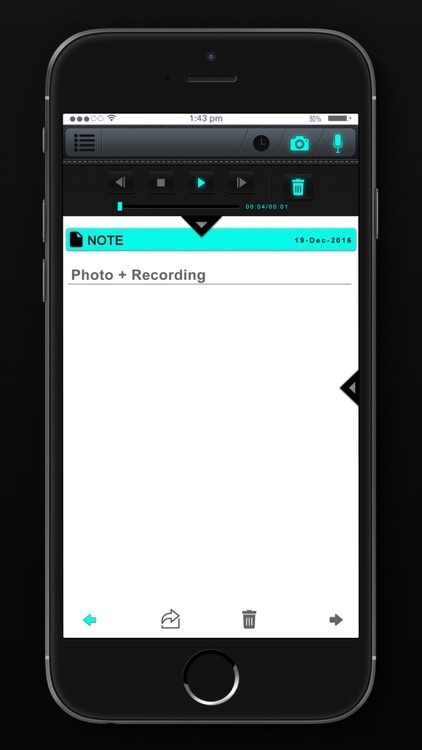 Type, record, or type while recording or playing, add photographs and capture photographs. 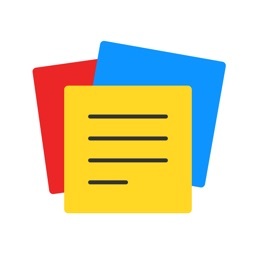 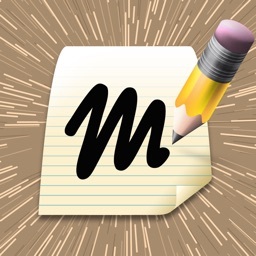 Quickest and most effective note taking application. 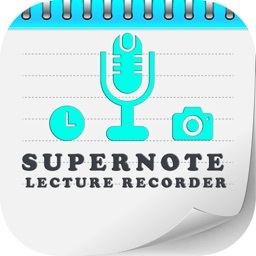 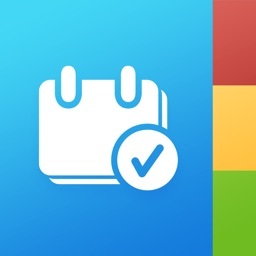 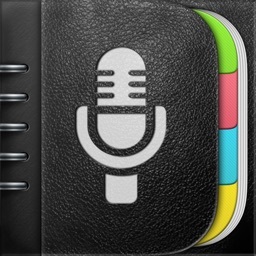 Super Note helps you to create notes very quickly by adding text, voice and photos. 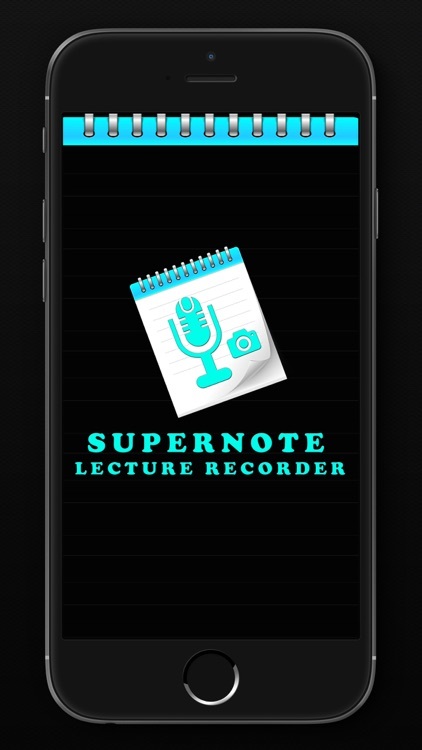 You can also set reminder on specific notes. You can also share your notes with other people using email as PDF (text & images) or m4a (audio recording) files.